Ferre Gola was born in the town of Kintambo, on the 3rd of March, 1976. His real name is Herve Gola Bataringe and he sings modern Congolese music/rumba. Ferre Gola, was recruited by Werrason in 1995 to join what was then Wenge Musica 4×4 Tout Terrain. After the group fell apart, Ferre Gola stayed with Werrason and was a singer in Wenge Musica Maison Mere for seven years. He became known through Werrason’s 1999 album “Solola Bien” with his song “Vita-Imana”. On their later album, “Ala queue leule” he stood out with the song, “Victime d’amour”. 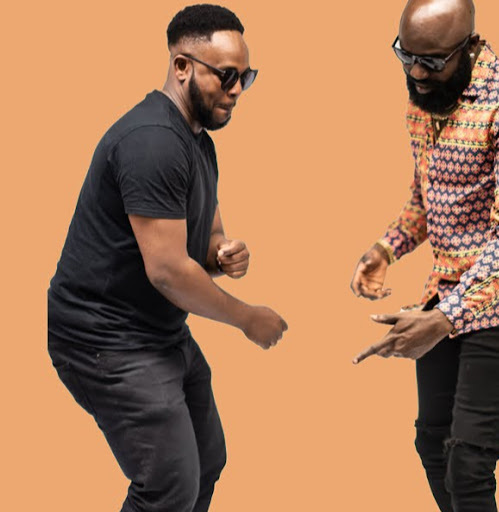 In 2004, Ferre Gola and his friends JDT (Jus d’être) Mwopwe and Bill Clinton Kalonji decided to break away from Werrason’s band and formed the short-lived “Les Marquis de Maison Mere”. On their album, “Miracles” he was responsible for three songs. The group disbanded after a while, and at the end of 2004, Ferre Gola, joined Koffi Olomide’s “Quartier Latin”. On their album, “danger de Mort” he composed “Insecticide”. After a conflict with Koffi Olomide, Ferre Gola, decided to leave and started a solo career. Ferre Gola, did some featuring with the late Alpatshino on his song “deception luvaka” and also with Doudou Copa on the “Terre Sacree” production. He also sang the song “Vie a zero” on the album, “sans rature” on which many stars collaborated. In 2007, Ferre Gola, released his first solo album “sens interdit”. The album, was was quite well received and Ferre Gola continued to impress at concerts. 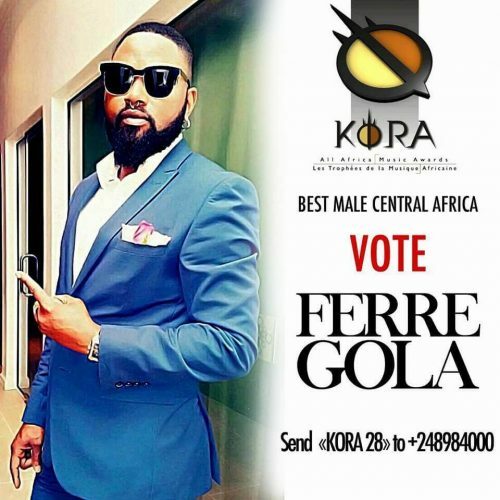 Ferre Gola, is loved for his sweet voice, his melodic rumba with which he earned several nicknames. 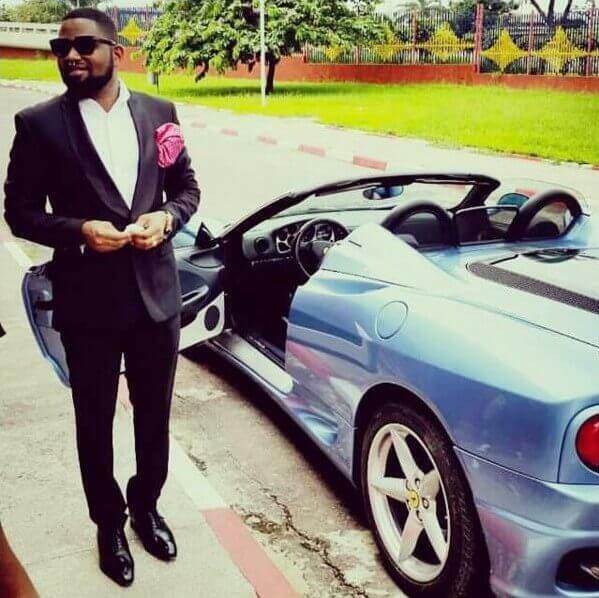 Ferre Gola, is a very versatile singer, who had seen it all with the likes of Werrason, Koffi Olomide and others. Loved by his fans and appreciated by all lovers of his music. He is contesting in the category of Best Male Artiste in Central Africa at the Kora All Africa Music Awards 2016. Will he be able to win this for DRC? Let’s have your opinion. Dare Gbadebo the publisher of darebaba.net is a versatile writer who had his media training based on photography at pefti film institute and has written for many top media houses in Nigeria. Stay tuned for your favorite celebrity news political updates and paparazzi.